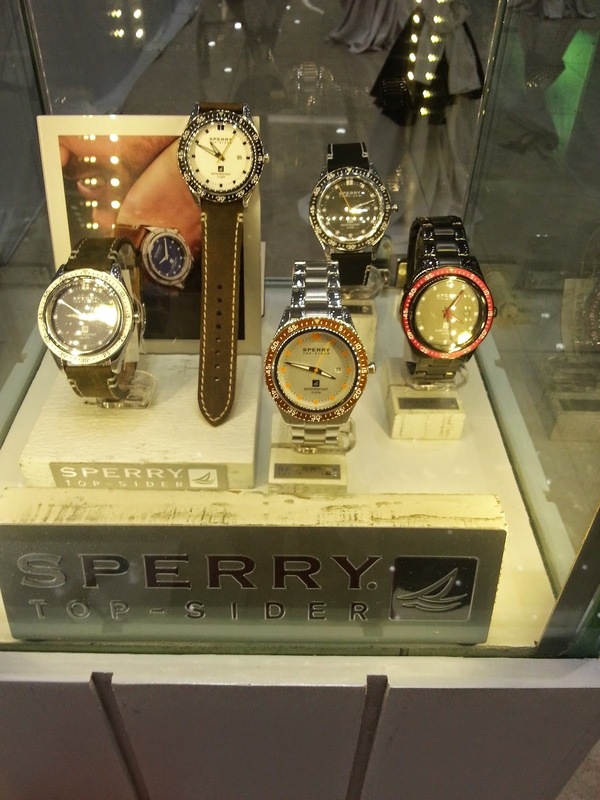 Our favorite shoe brand Sperry Top-Sider launched its own line of cool watches! 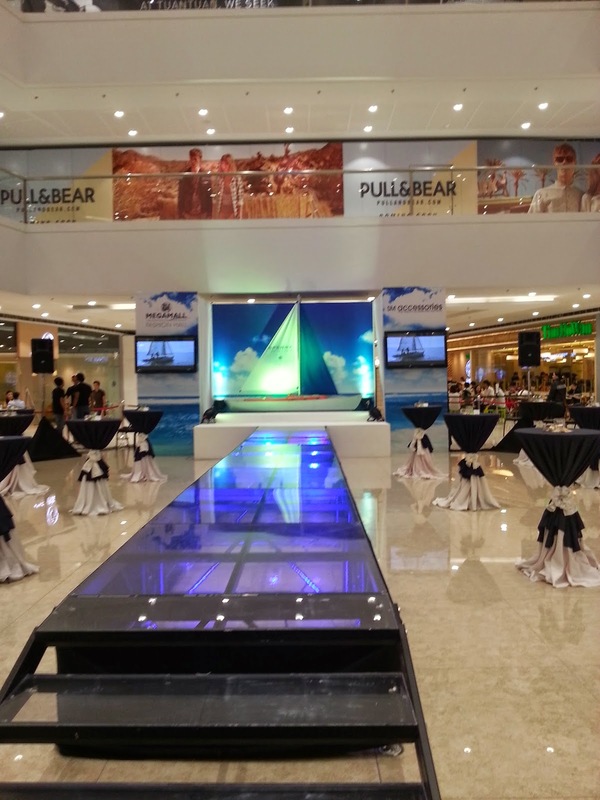 I had a privilege to attend their fashion show held at Mega Fashion Hall. 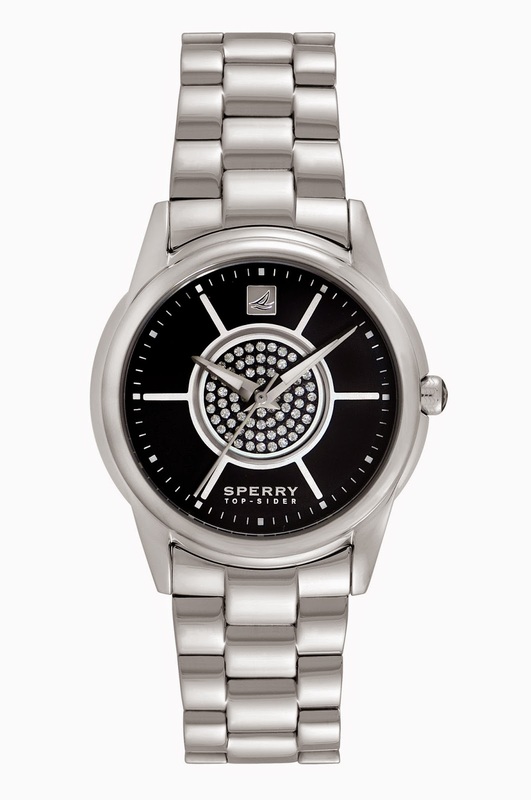 Sperry brings the nautical lifestyle to timepieces – wear the ocean on your arm. It’s a Water resistant watch perfect for water enthusiasts of any kind. It is made of Soft and supple leather band perfect for anyone with sensitive wrists. 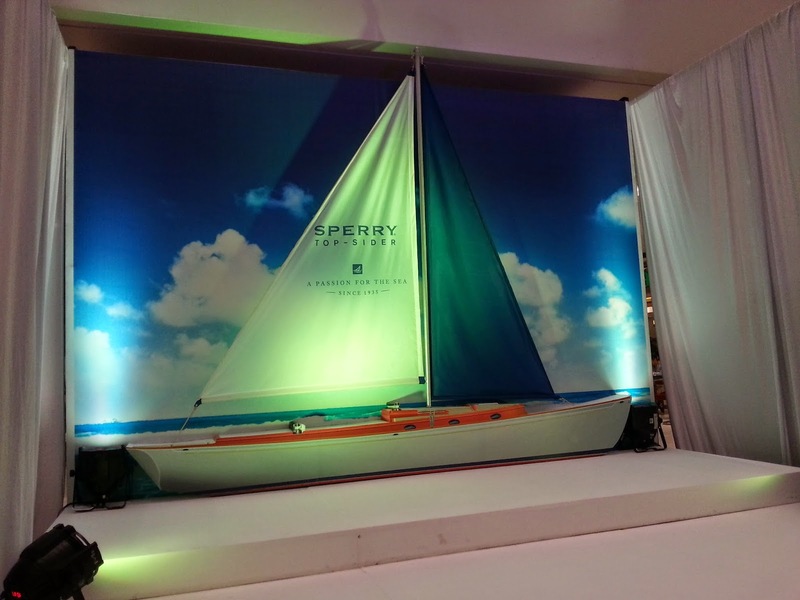 Sperry holds true to it’s beach side lifestyle with , sailor striped band, wave-like detailing and a cute seahorse. 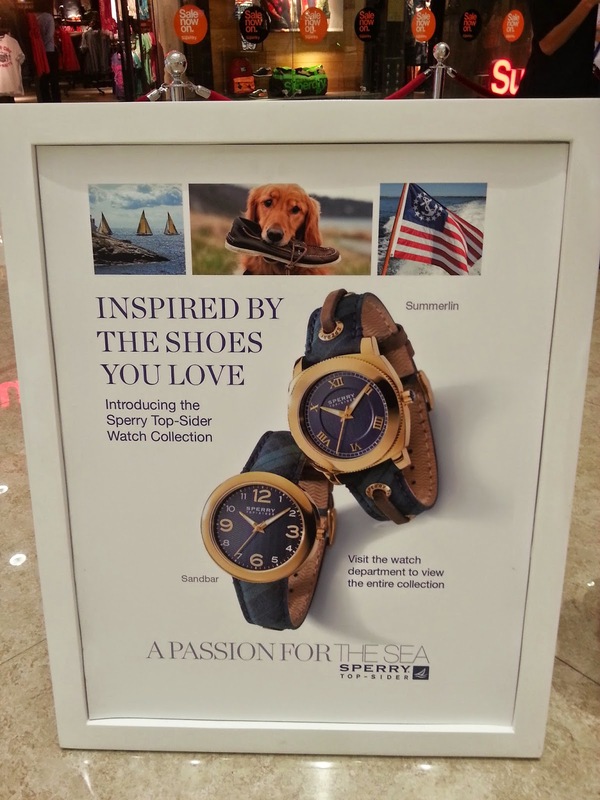 Sperry Top-Sider brand enhances its category breadth with the debut of the Sperry Top-Sider watch collection. Like the performance-meets-style Sperry brand itself, the inaugural Sperry Top-Sider timepieces include vintage design elements drawing inspiration from the iconic Authentic Original boat shoe silhouette and from the dashboard gauge-tech of vintage motor boats. 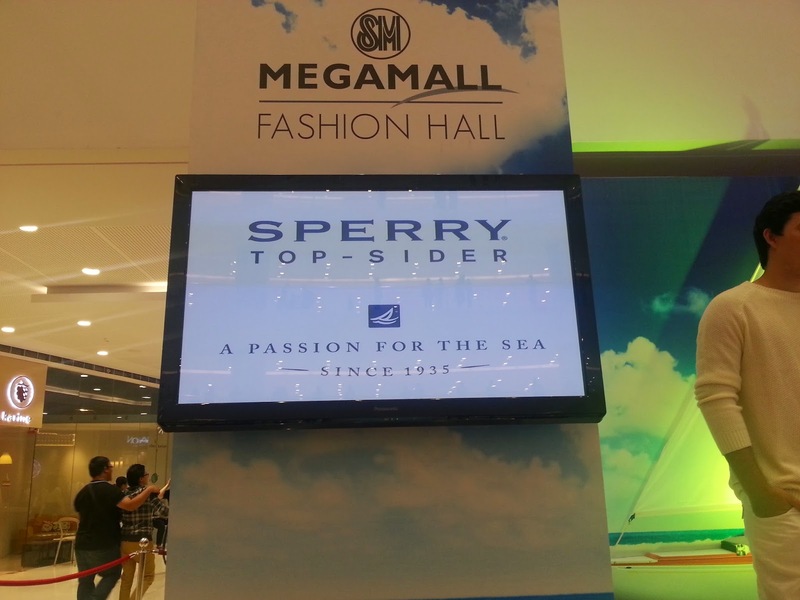 In the Philippines, Sperry created a big splash when it introduced the classic Top-Sider boat shoe. Today, it continues to build market momentum by expanding its product line with sailing-inspired timepieces. 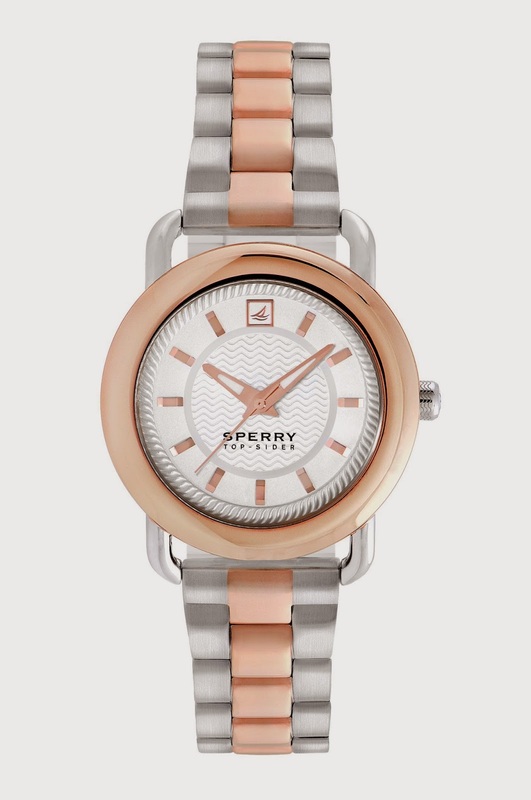 Sperry brings the nautical lifestyle to timepieces – wear the ocean on your arm. It’s a Water resistant watch perfect for water enthusiasts of any kind. It is made of Soft and supple leather band perfect for anyone with sensitive wrists. Sperry holds true to it’s beach side lifestyle with , sailor striped band, wave-like detailing and a cute seahorse. 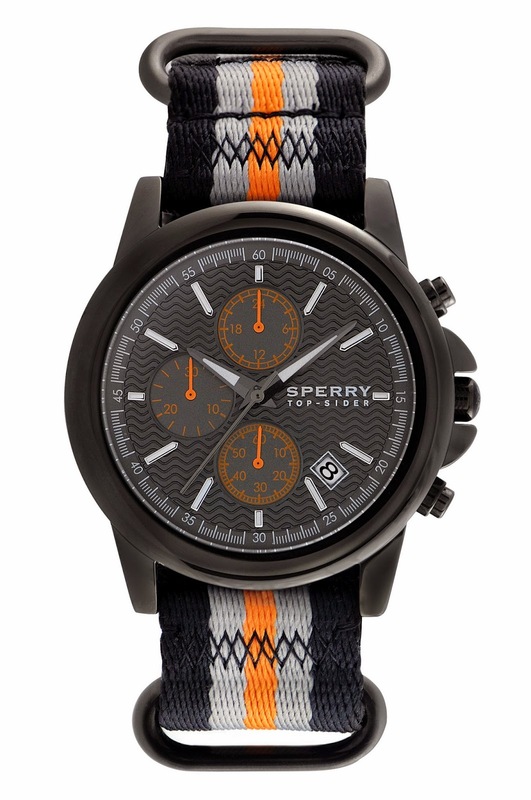 Sperry Top-Sider brand enhances its category breadth with the debut of the Sperry Top-Sider watch collection. 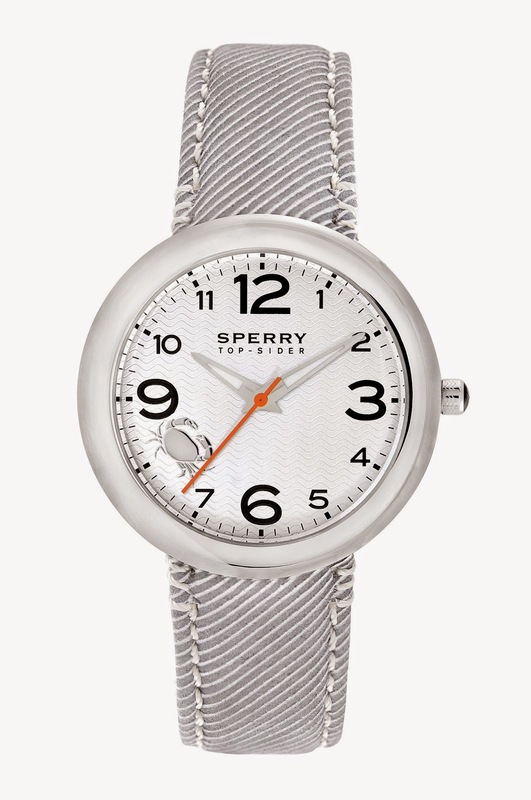 Like the performance-meets-style Sperry brand itself, the inaugural Sperry Top-Sider timepieces include vintage design elements drawing inspiration from the iconic Authentic Original boat shoe silhouette and from the dashboard gauge-tech of vintage motor boats. 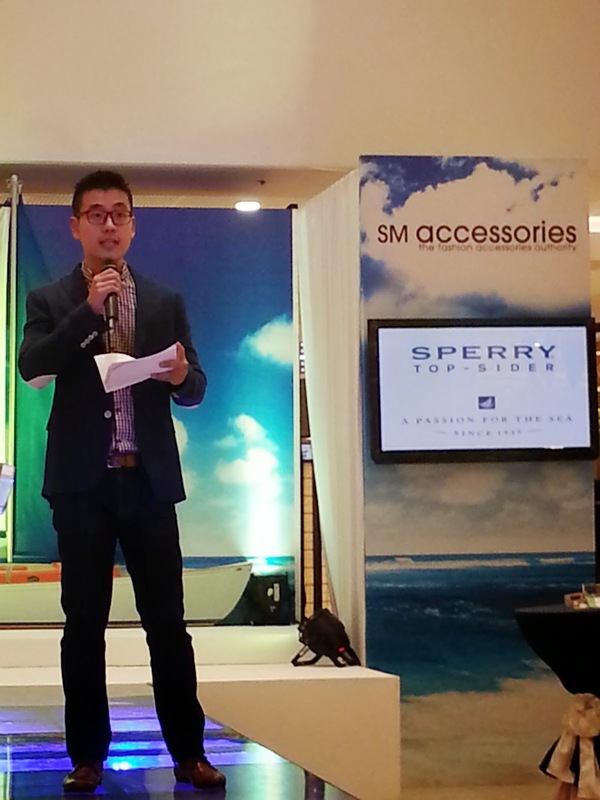 “In gratitude to our loyal Sperry fans, we’re bringing in the watch collection for them to embrace the seagoing lifestyle beyond the broad spectrum of footwear that we offer,” said Linfred Yap, Managing Director of Urban Time, sole distributor of Sperry watches. Sperry Top-Sider prides itself in being a modern, preppy brand for those with a “passion for the sea”, being founded by Paul Sperry in 1935 during one of his numerous adventures out at sea. The sailing enthusiast and inventor reportedly observed how his dog ran across wet surfaces without slipping, inspiring the creation of Sperry Top-Sider, the world’s first boat shoe known for its traction and performance.Since then, Sperry has always been about enjoying the good life in, on and around water by offering stylish products that connect people to the spirit and freedom of the seafaring lifestyle. Filipinos who love to live life in, on, and around the sea can now enjoy its line of watches that are anchored on the brand’s rich sailing heritage. 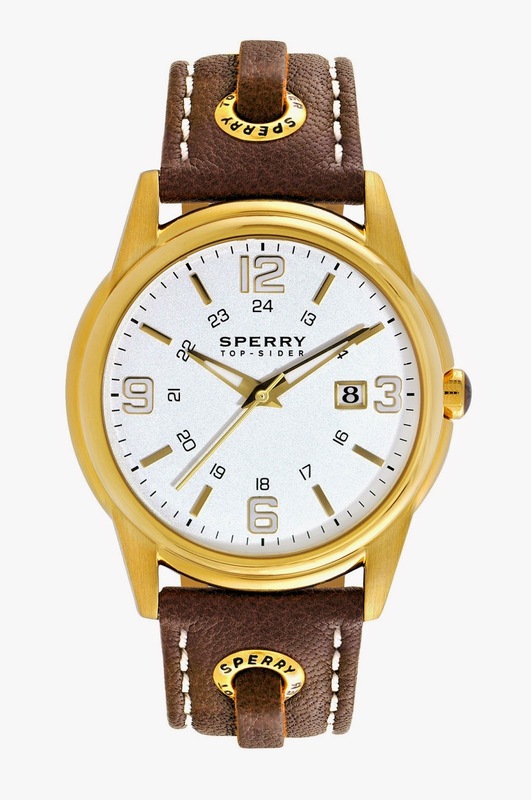 The timepiece collection features details taken from the Authentic Original Boat Shoe such as the dial’s Razor Siping texture and well-known Boat in the Box logo while the straps are made from Sperry’s “well-loved” leathers, accentuated by Sperry Top-Sider grommets, skip-lace straps and top-stitching. Other design elements such as the Compass Rose Crown, luminescent hands and applied indexes are inspired by vintage nautical aesthetics. 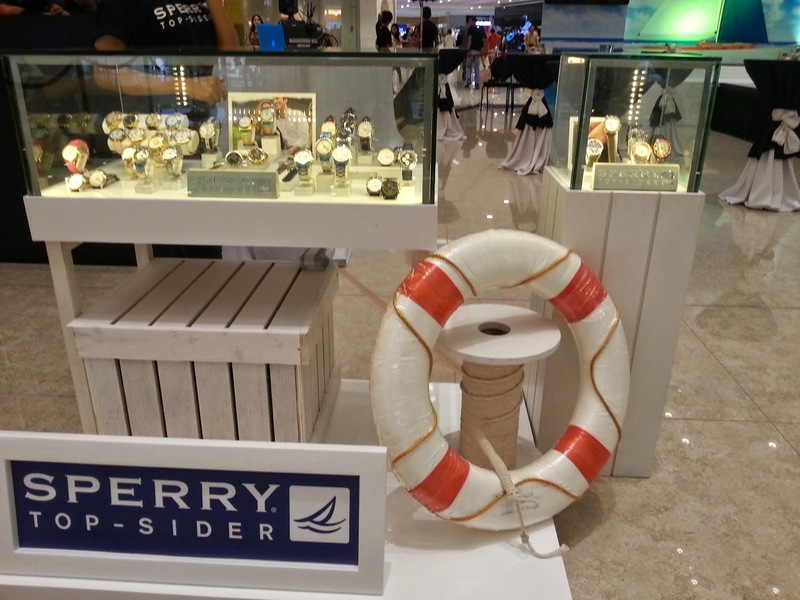 Get a taste of the modern and hip “passion for the sea” lifestyle with Sperry Top-Sider’s timepieces, starting at P6,380, available at the SM Accessories section of selected SM Department Stores nationwide.